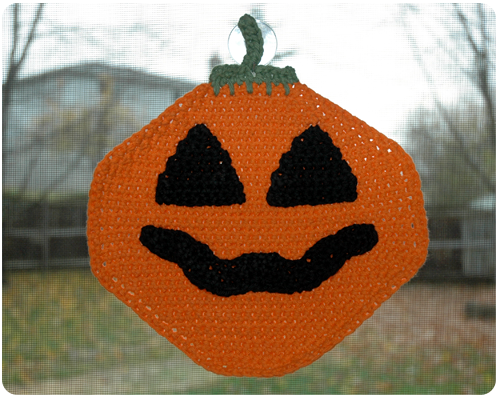 Last year I decided to crochet some Halloween decorations for our home; we didn't have any decorations and while I was okay with that, the girls were getting more and more excited about Halloween and their excitement was truly contagious. Decorations were needed, but I decided that if I was going to get into it, I was going to get into it my way - Crochet Style. Nothing scary. Nothing gory. Nothing big and plastic on the front lawn. Just some cute crochet Halloween friends. I could live with that. Turns out the girls love these friends too. I made this pumpkin last year. The pattern called this a dishcloth, but I use it as a window hanging instead. 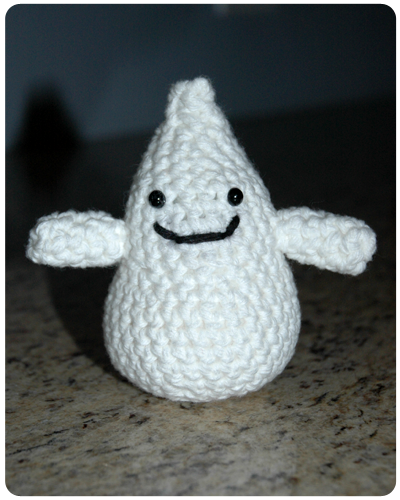 I also made Caspar the Friendly Ghost last year. I'm not sure what I'll add next year. Any suggestions? 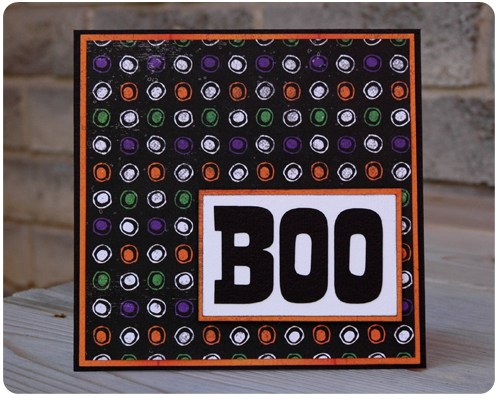 With Halloween only a few days away, I thought I would finish off my Fall Collection with one more Halloween card. 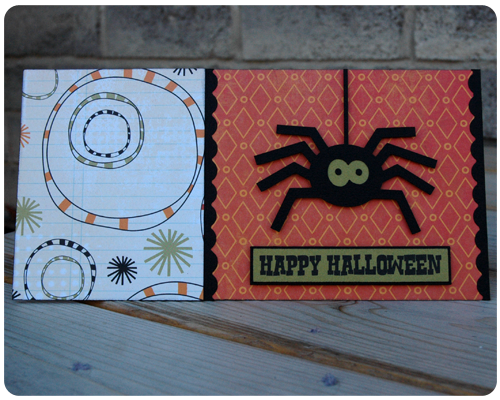 Silhouette Halloween Shapes have been on sale for the last week and a bit (there is still time to take advantage of this, the sale ends October 31) and I could not pass up the cute spider that I used on this card. I hope everyone has a fun and candy-filled Halloween. Three things that are making me smile this morning. 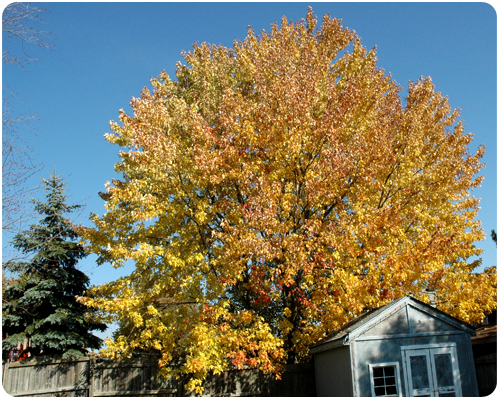 Warm fall weather, clear blue skies, and the colorful leaves that are still hanging onto the tree in our backyard. 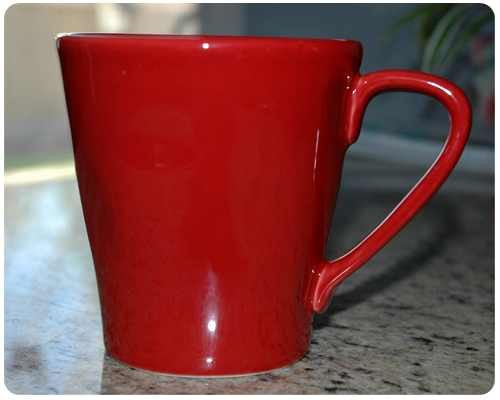 My red coffee cup. She is always there when I need her, and some mornings I need her more than others. 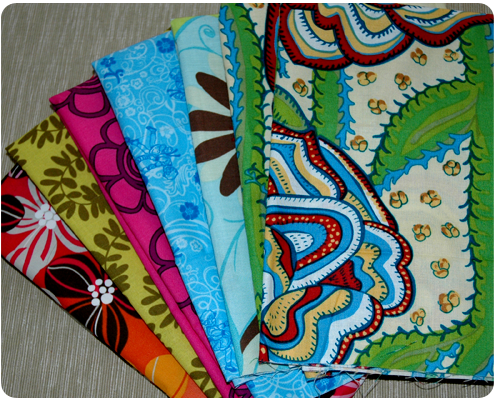 Whimsical fabrics. I simply had to bring this fabric home from a craft festival I attended a few weeks back. While the pieces are small, I am having lots of fun thinking about what I could possibly make. So exciting! Many ideas are rattling around my creative mind. Until I decide, I'll just leave them laid out on the table.....to smile at each time I walk by. 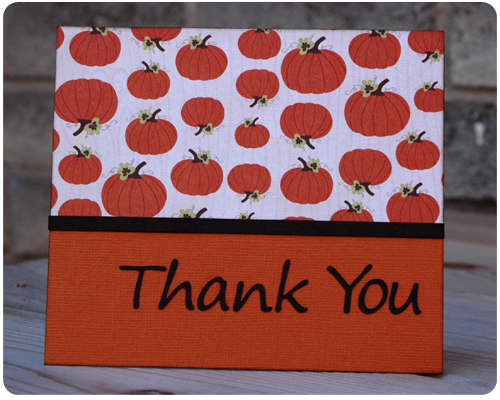 All of the fall themed cards that I have shown you so far were either Halloween or Thank You cards, and both of these card types certainly fit the season. But let's not forget other events that happen at this time of the year that also need celebrating. Like birthdays. Oh those lucky people who get to celebrate their birthdays during the most gorgeous and colorful time of the year. 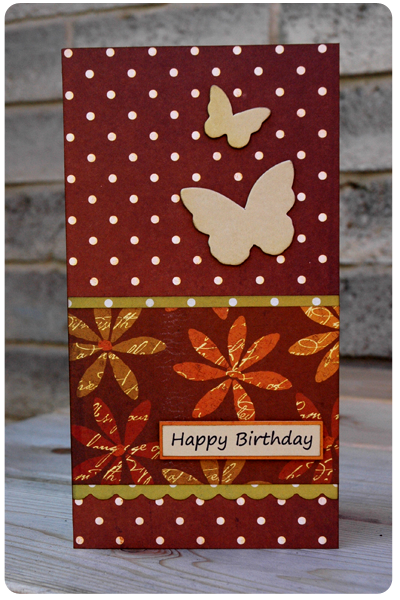 Here are two birthday cards made with lovely fall themed paper. 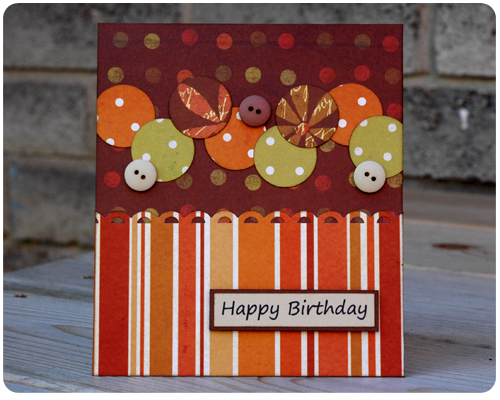 Why not celebrate a Fall birthday with a fall themed card? 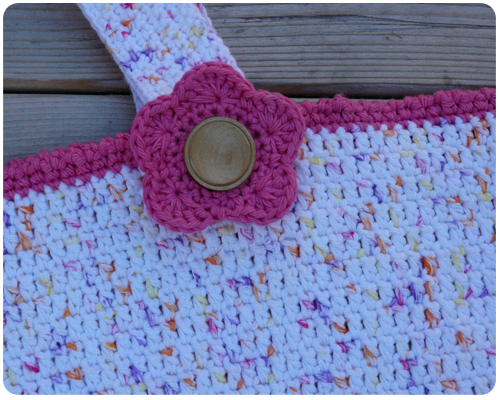 Inspired by some lovely cotton in my yarn stash and this lovely crochet bag tutorial I decided to make my own crochet tote bag. I am absolutely thrilled with how it turned out and am incredibly proud of it! 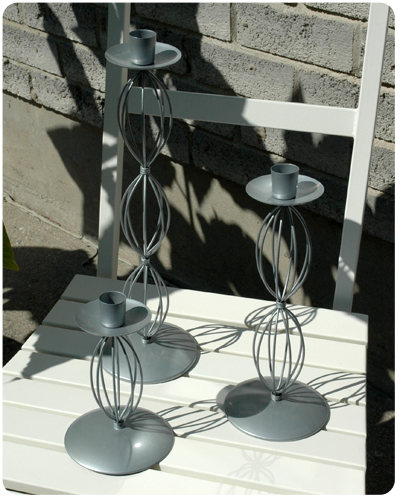 While it did take a while to make (I started it when we were on our family camping trip) it was quite simple and relaxing to hook up - the perfect project to work on while chatting with friends. In fact, one evening while crocheting with two of my girlfriends, I manged to crochet one entire ball of yarn into my bag; a great project and great friends made for a wonderful evening. I had six 2.0 oz balls of Floral Prints by Lily Cotton in my yarn bin which I used for my bag. While this yarn is mainly white, there are random spatters of pink, purple, orange and yellow throughout. This random spattering of colors worked perfectly for my bag. A quick check on the Lily site revealed that this yarn is no longer available, which does not surprise me as I bought it a few years back at a yarn sale, but they do have other spattered-type yarns that would work well if you were interested in making a bag of your own. For the edging and the flowers I used Mod Pink by Bernat Handicrafter Cotton. Again, this was in my stash and of all the pinks that I have, matched the pink in the Floral Prints best. 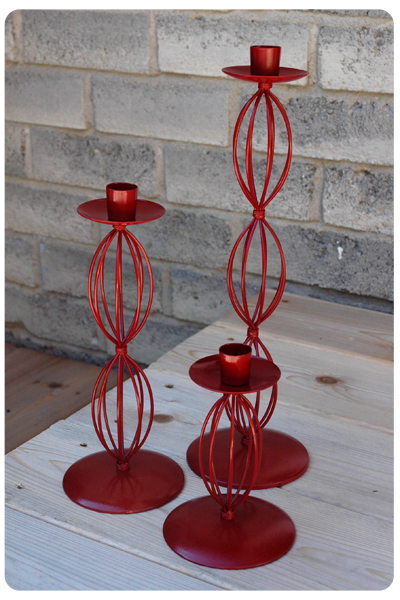 I used a 4.0 mm hook for this project. Even though the hook size recommended for both the yarns that I used is 5.0 mm, I chose a 4.0 mm hook; it made the stitches quite tight which worked out well for this type of bag. While I did use this tutorial as a guideline, I did make a few changes when working on my own project. For the bag itself, I followed the tutorial exactly with one exception: instead of changing colors on each round of the bag, I continued using the same yarn. While I love the look of a multicolored bag, I am also happy with my own bag and how it looks hooked up in this lovely spattered yarn. Round 1: sc in second chain from hook, and in each chain across (100 sc). Repeat Round 1 seven more times. 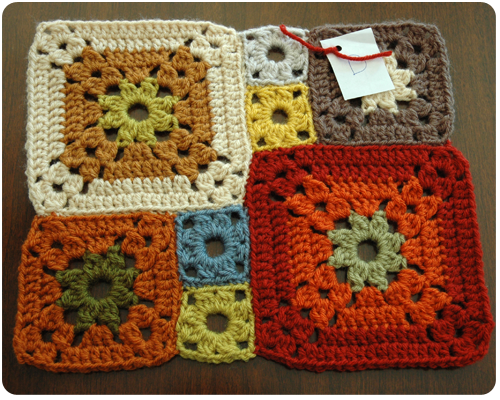 Your handle will be eight rows of single crochet wide. With outside of the bag facing you join pink to any stitch. Round 1: 1 sc in each stitch around, join to first sc with slip stitch. Round 2: *chain 3, sc in next stitch* Repeat around top of bag, join with slip stitch to beginning chain. Round 3: chain 1, sc in same stitch, *skip 1 stitch, 7 dc in next stitch, skip 1 stitch, 1 sc in next stitch*. Repeat between ** four more times to make a total of five petals on the flower. After attaching the handles and flowers to my bag, I added wooden buttons to the centers of my flowers. I am going to use this bag to tote my crochet projects around with me. 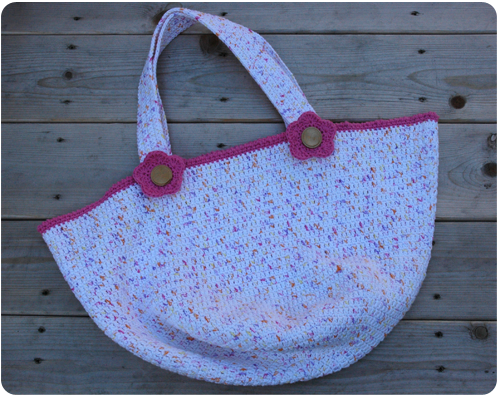 I hope you are inspired to make a crochet tote bag of your own. It is a great project - useful and crafty. Any questions about what I did here, please ask. Here are two more cards that I made during my glorious afternoon of card making that happened a few weeks back. 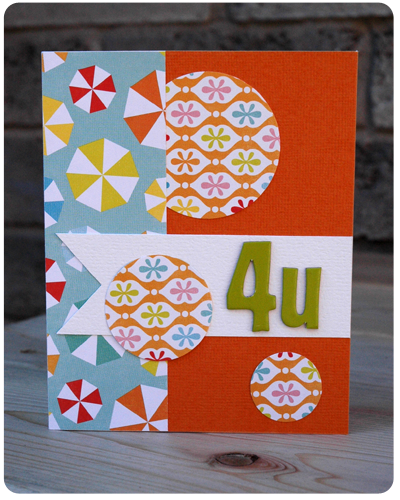 A grid card using gorgeous fall colored paper. This paper was leftover from a layout I did for my wedding album nine years ago. Clearly I hold onto scrap paper forever...and for good reason. 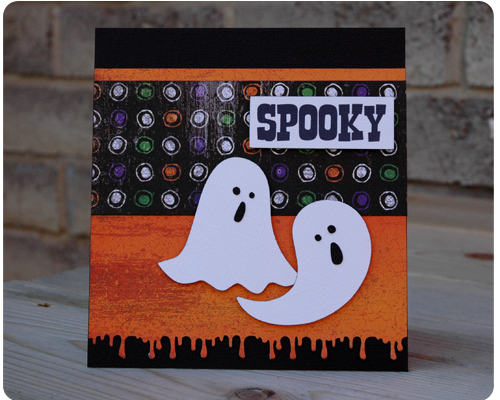 And this Halloween card which I absolutely love - especially the drippy border and the little ghosts. 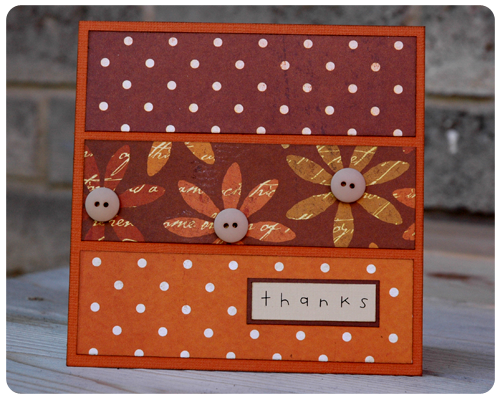 Are you inspired to make your own fall cards yet? Last week I pulled out all of my autumn themed paper and got to making some cards. It was one of those perfect card making afternoons - I was inspired by the fall weather and the gorgeous colors in nature, I was not at all tired and was feeling quite creative, and I had all the supplies I needed on hand. I had a glorious day making many fall cards which I am going to share with you over the next few weeks. I can't wait to show you the other cards in my fall collection. I started this blog less than a year ago and it has been a wonderful outlet for me. I love the writing. Before I started blogging it had been so long since I had actually done any writing and I forgot how much I enjoy it. 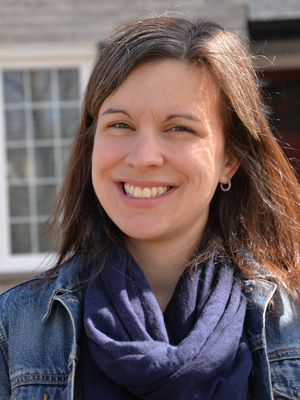 I love how through my blog I feel connected to other crafters who are sharing ideas. I love the motivation blogging provides me to keep trucking away on projects. And I love that when I am feeling a little run down by all the mundane chores and feeling like I have gotten nothing crafty accomplished, I can look at all the project posts I have done and breath a little easier. This little blog of mine is a wonderful part of my life and I love it. Thank you to everyone who has ever read here. Oh dear, it was not my intent for so much time to have passed before I updated you on this big project of mine. So sorry about that. 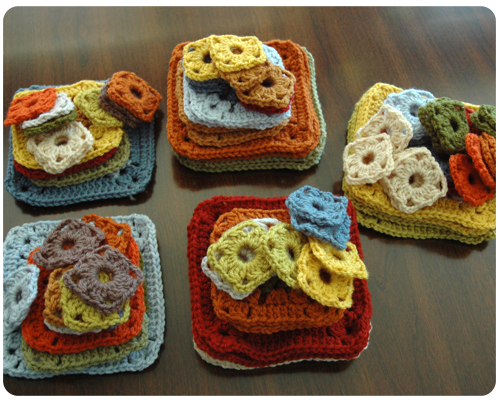 I have been crocheting away quite vigorously on my squares. 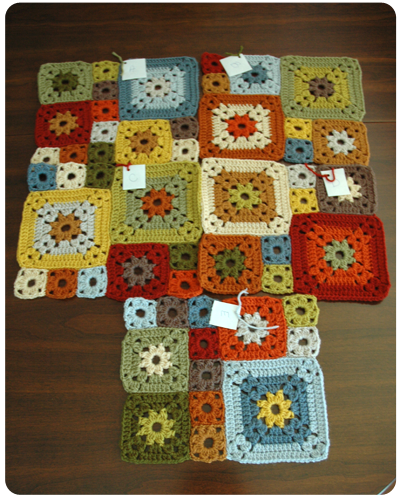 Right now I have two of each rectangle completely crocheted and awaiting blocking and seaming. I also have one of each of the five rectangles completely blocked and seamed together. 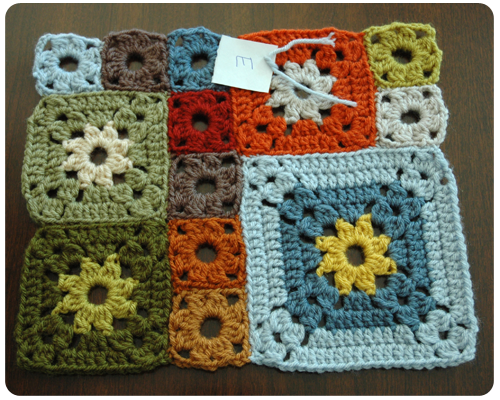 After I block a rectangle I label it with a piece of paper tied on with yarn so that I can keep track of which rectangle is which for when I seam the whole blanket together. If you remember from the introduction to this project I have four of each of the five rectangles to make. With one of each rectangle already completely blocked and seamed, and two of each rectangle crocheted and awaiting blocking and seaming, this means that I have only one more rectangle to crochet and a whole lot of blocking to do. Excellent progress! Here are the five rectangles that are blocked and seamed together. As I move along and block more rectangles, the blocking process does become a little easier. One thing I have found is that the rectangles with many small squares (rectangles A and E) are definitely more difficult to block than those that have more medium and large squares. 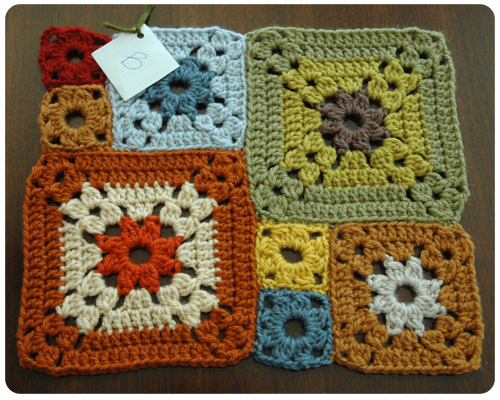 Even though blocking is becoming easier, I would still choose to crochet. 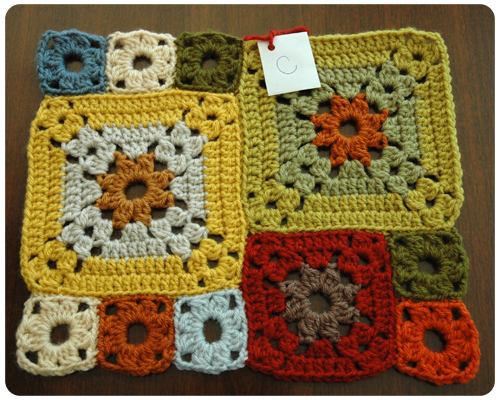 Crocheting is definitely the more fun part of making this blanket. And I am happy to say that, as I vowed, I am putting my ends in right away which has made my life a lot easier. 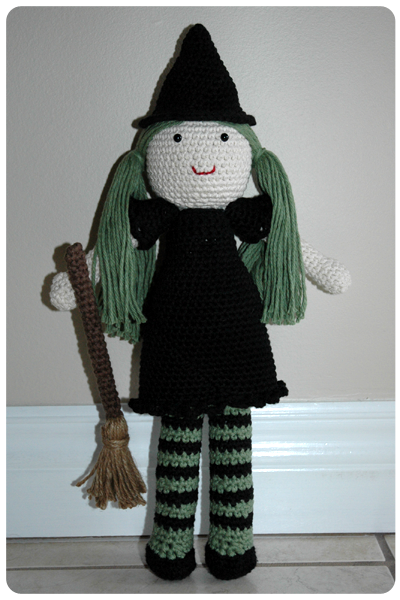 And now a little bit about the yarn I am using - Vanna's Choice. It is lovely yarn. Great to work with and very soft; it is going to make a lovely blanket. And the colors are just gorgeous. I do think that I am going to have a lot of yarn leftover though. 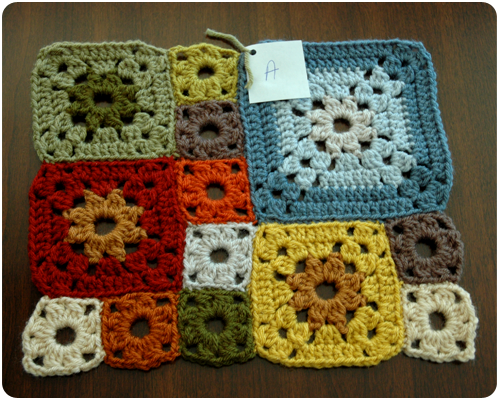 I am working on my last rectangles now and have just started my second ball of each color. But this does not bother me really, because the wheels are already turning as to what project I could make with what may remain. I am really getting excited about my progress on this blanket. It is coming together so nicely and I hope to have it done by Christmas which I think is a realistic goal. How lovely it would be to curl up under my Garden Patch Granny Afghan and sip hot chocolate while the snow falls outside and the Christmas lights twinkle. With that image in mind, I am off to crochet. I have been spending some time scrapping our summer memories. When I finished my layout, I had some paper scraps on my table so I used them to make this card right away. Nothing fancy, but one great thing about this card is that I used a leftover letter and number from my sticker package to write a meaningful sentiment. I always struggle with what to do with the leftover letters that do not spell anything, and the numbers that there always seems to be too many of in each package - combining a letter and number like I did on this card is a unique and fun way to add a sentiment and use up odd characters.